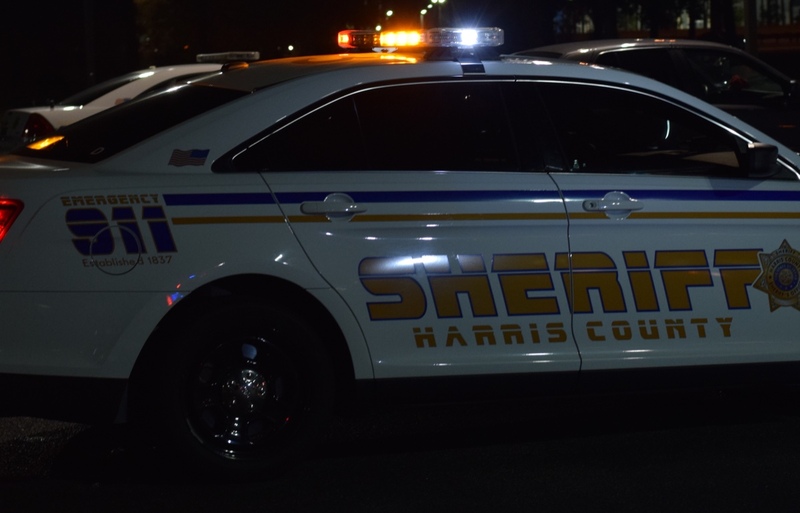 The Harris County Sheriff's Office, along with Humble ISD PD, is investigating a shooting at Atascocita High School that sent one student to the hospital Thursday night. 6:30 PM - "Deputies are responding to a reported shooting with one person wounded at Atascocita High School..Initial indication is that the shooter has fled the scene." 6:40 PM - "1 student believed to be injured, not a life-threatening wound. NOT an active shooting scene...deputies are now on the scene. Suspect(s) have fled the scene." 6:50 PM - "..shooting victim said to be 16 years.. he’s conscious and talking. Two possible teen suspects, either White or Hispanic males, fled in a red colored Impala vehicle. 7:00 PM - "Male student, 16, was shot in the foot and grazed across the torso. Wounds are not life threatening. Shooting occurred in the school parking lot." 4:15 AM - "the alleged shooter has been identified as Mikael Neciosup, 17 years of age. @HCSOTexas filed a charge of Aggravated Assault and the suspect has been taken into custody. Great police work & collaboration by our team"
Neciosup was charge with Aggravated Assault with a Deadly Weapon and POM. Press conference to be held today with law enforcement and Humble ISD. Me either and I live close by. This is so sad praying for all involved. This can't be true, chief arcevedo said violent crime is way down. @Blackhorse77 : I live off Timber Forest hearing them here. Do any of you happen to know who the student is?! Hearing horrible rumors and I hope they are not true.